There is nothing quite like a meat and potato meal. It is one of the most classic meals, you have in America. Everyone loves potatoes! And good to know that there are hundreds of ways to cook them. Whether you want to use the Instant Pot (Pressure Cooker), air fryer or just make them in your oven, they all full of flavor. 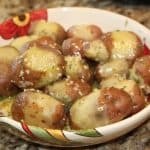 The key to a great dish is spices, you need to use lots of different spices in your potato dish until you find one that you really like on potatoes. I used to hate salt on my potatoes, but my son loves them, so one day, I let him season them. 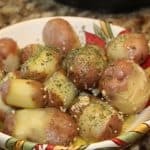 I realize that good old salt and pepper, applied in LARGE quantities, really seasoned the potatoes well, so after that, I used to add more than I usually did, and everyone complimented me on my potato dishes. So, experiment, find out what spice you like and adapt it to any potato recipe. 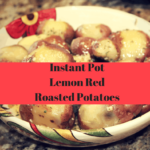 Another great reason for using potatoes as your side dish is that they are so budget friendly, these are usually on sale at the grocery store, at least twice a month, so take that time and grab yourself a package/bundle. 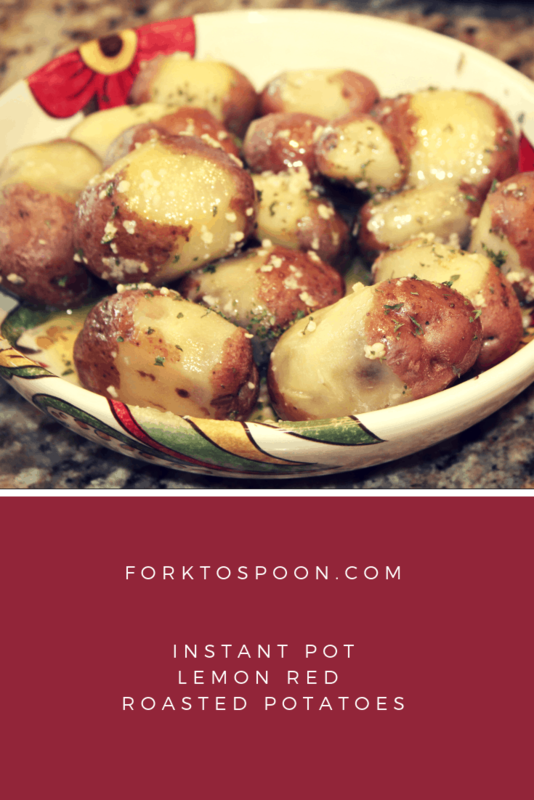 You can literally turn one package of potatoes for about $3.00 for a 5-pound bag, into about 3 dishes. So, that’s a real budget saver. Potatoes are used around the world for dishes, in Italy, they use potatoes to make gnocchi, in Africa, they make North African potato soup. They are able to be stored for a long time, which is why, before refrigeration, they used tons of them. Store potatoes in a cold, well-ventilated area. 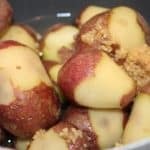 Never store potatoes in the refrigerator, any temperature lower than 50 degrees F, changes the texture of the potato and will affect the taste of the potato dish. If you do choose to store potatoes in the refrigerator, let them slowly come to room temperature, before you cook the potatoes. Do not wash potatoes, before storing. If your potatoes have started to sprout, do not despair, just simply cut the sprout off, they are still safe to eat. 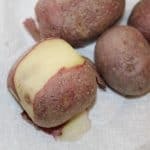 If your potatoes have turned green, this is due to a chemical called Solaine, that means that the potato should be discarded, note: eating them in large quantities can cause you to get ill, so it’s best to throw away. 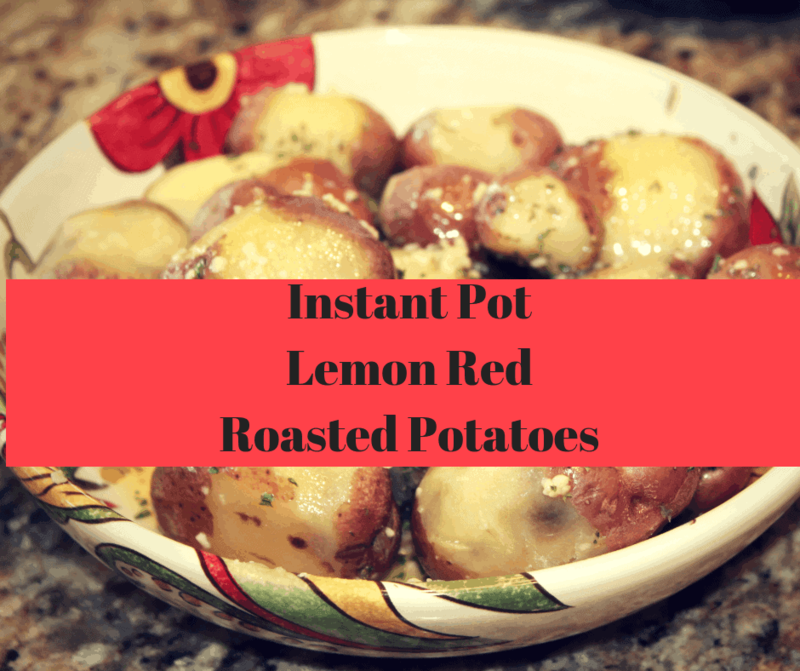 Easy and tasty side dish for any holiday. Start by peeling the center of the potato. Then place the peeled (in the center only) into the Instant Pot. Add the water. 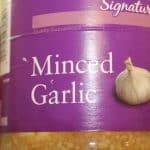 This is the minced garlic I added in. 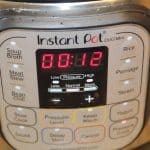 Then set the Instant Pot for 12 minutes on high pressure. When time is up, do a quick release. If you do a natural release the potatoes will become mushy. Then mix in the butter, parsley, lemon juice, and salt and pepper.